Diving in Estepona is the dive center you need !! Have you ever been curious to know what’s under the surface? Do you want to feel like you can fly? Would you like to explore sites that nobody visited? We are sure, because that unites us and for that we are here. The underwater world has hardly changed in thousands of years, however, the world of diving is relatively young. Only a few decades separate us from the beginnings in which it was a very risky practice and only within the reach of a few. Today and hundreds of studies and improvements in equipment and techniques, the sport of scuba diving has become an activity for everyone, with which you will enjoy visiting nature, making new friends, experiencing new sensations and all in a safe environment and very funny. Diving in Estepona is a great idea. We have an unbeatable climate and variety of diving sites, from rock reefs or archaeological remains. 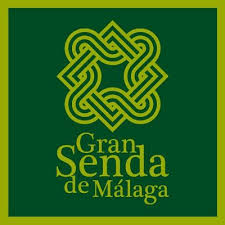 Also sunken ships or meadows of Poseidonia and thanks to the proximity of the Strait of Gibraltar, the only natural access to the Mediterranean for marine life, we have a great variety of living marine creatures, native species and others that are just passing through. In addition to all this, our dive center is located in front of the port of Estepona with unbeatable facilities. We have showers and access for the disabled. 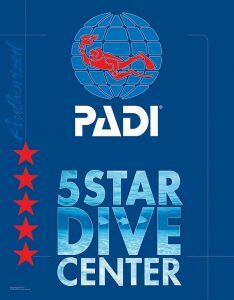 All our diving equipment is of the best brands and periodically passes all revisions. 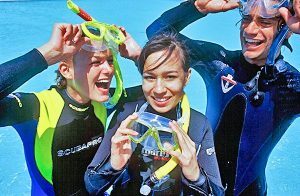 DivingEstepona is one of the few dive centers for diving in Gibraltar. One of the best diving sites in Spain. Do not think more and join us, you just have to click, it’s easier than you think!